Over the latter part of this week, a couple of familiar corporate bizjets - and lighter aircraft - were noted popping into CQ Airports. On Friday 3 August, Brenzil's Dassault Falcon 7X bizjet VH-CRW was noted flying up from Brisbane and completed airwork at Rockhampton Airport including at least one missed approach. VH-CRW then returned to Brisbane. 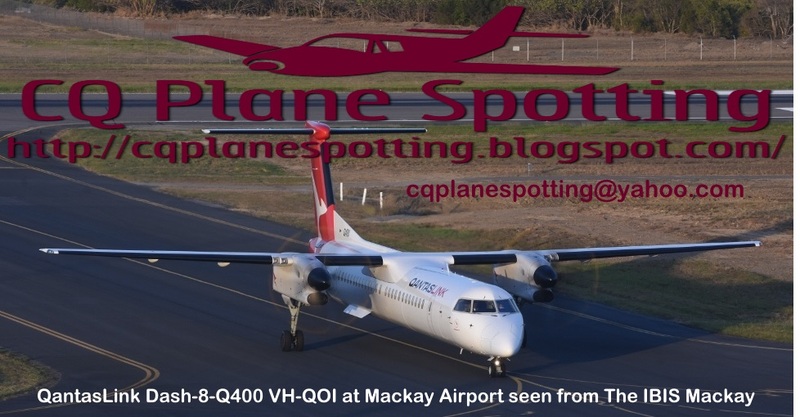 Slightly smaller, but also at Rockhampton Airport, also on Friday 3 August, the Queensland Police Service (Airwing) (State of Queensland) Textron Aviation (Cessna) 208B Caravan VH-PQX visited from Townsville. Meanwhile, up at Hamilton Island Airport, also on Friday 3 August, Mitchell Water Cessna 525 Citation M2 bizjet VH-WMY was noted arriving from Melbourne (Moorabbin) and the Gold Coast. UPDATE! On Saturday 4 August, VH-WMY departed Hamo for the Gold Coast and Moorabbin. Finally, on Thursday 2 August, Balmoral Air Dassault Falcon 2000LX bizjet VH-WIO was noted visiting Hamilton Island Airport from Bankstown.